Joseph, a native Seattleite, currently lives on Whidbey Island, Washington. Joseph has been enamored with Native American and First Nations cultures and art since he was a child. As a child of 10-1/2, Joseph emulated the Crow Indian ritual for male rite of passage and, during his vision, received the eagle as his totem. Although not limiting himself, he has elected to concentrate on Pacific Northwest Native Formline Art style as he especially admires the uniqueness and beauty of the art form. 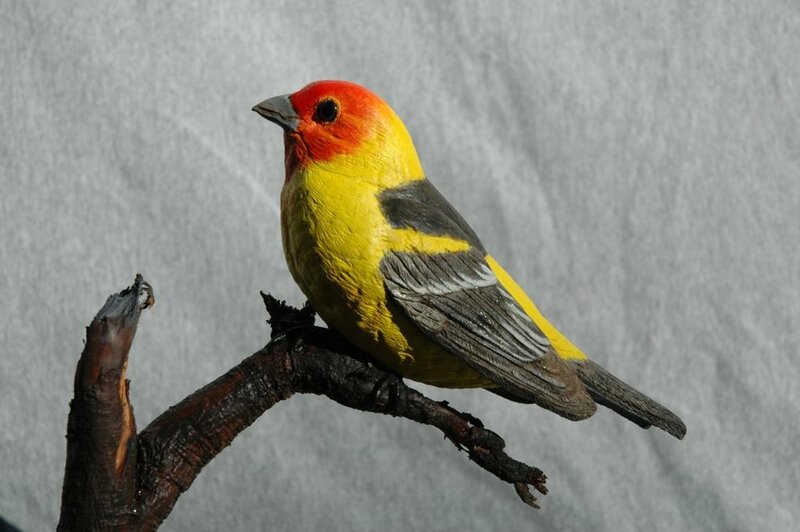 Joseph also creates non-native style work in wood and soapstone, and enjoys carving birds, and caricatures, woodturning, glass etching and metalsmithing. Joseph utilizes the term KWAHU KREATIONS as his business name. Kwahu is the Hopi term for Eagle Spirit. Joseph has a registered trademark for his work: Spirit of the Northwest Coast ®. Joseph’s work is in private collections in: London, England; Hanover Germany; Canada: Baja California: Turkmenistan; Holland; throughout the United States, and in Washington, D.C.
Joseph has been awarded a number of Best in Division and First Place ribbons in juried art shows. He collaborated with other carvers in creating the Orca Wheel (in Formline Art style), which is on display at the Coupeville, Washington wharf. This display commemorates the 1970 “kidnapping” of Orcas in Penn Cove, Coupeville. Washington. Joseph is a member of Whidbey Island Arts, Whidbey Island Woodworkers’ Guild, the American Association of Woodturners and a Master Carvers’ Association. He also is a charter member of the Smithsonian Indian Museum and is a U.S. Army veteran. 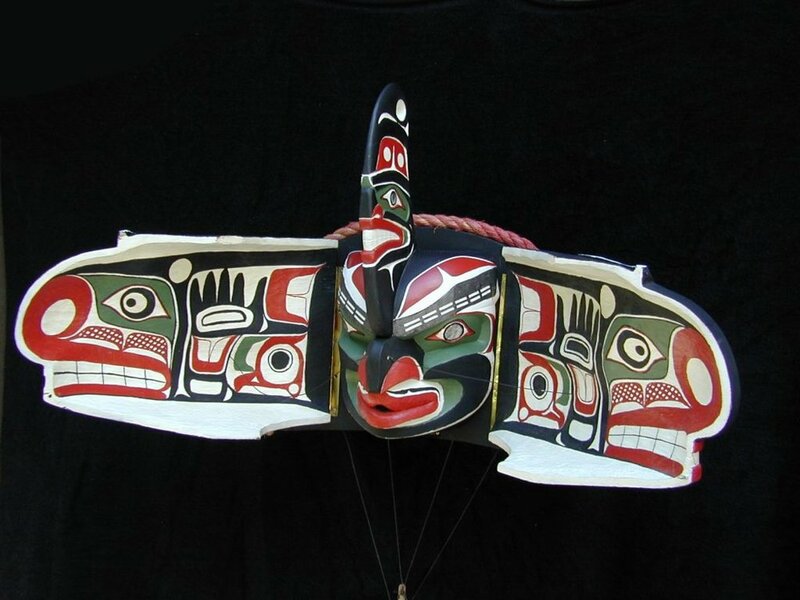 Dedicated to the preservation and enjoyment of the Pacific Northwest Native Indian Art.